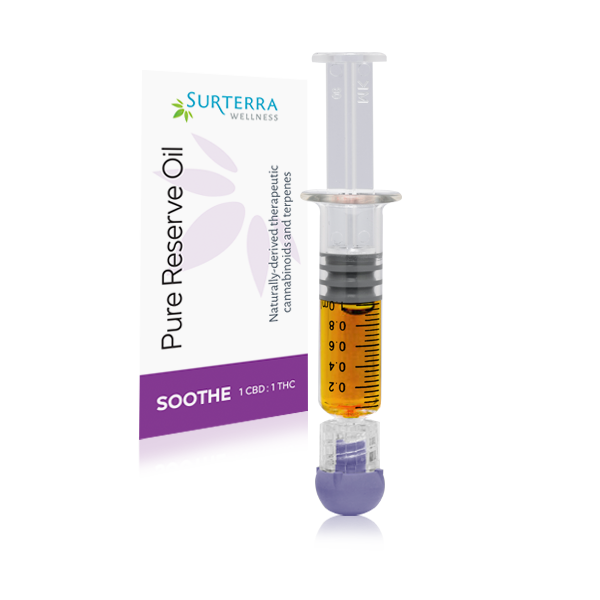 Our advanced Pure Reserve Oil is our highest concentrate yet at 90mg+ in a convenient oral syringe for easy dosing and effective, consistent relief. Soothe products are created to help you achieve balance. 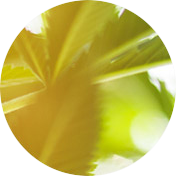 A complementary 1 CBD : 1 THC ratio addresses the symptoms of chronic ailments and general discomfort. 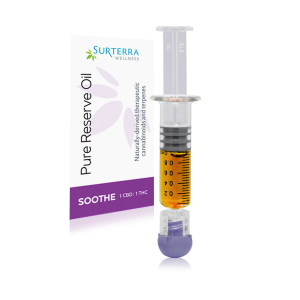 Standard Daily Use (SDU) is 0.1ml of oil (0.05ml taken twice a day). Based upon the SDU each product represents a 10-day supply. Your recommended dosage may vary significantly- please consult with your physician for proper dosage. The mg per dose and number of doses per day are the two quantities that will be entered into the Registry. The product of these (mg/dose x # of doses per day) should equal the SDU of the "Active Ingredient" (THC or CBD) that is being recommended. The Registry will not allow for decimals. ROUND UP to the nearest whole number if the SDU for the "Active Ingredients" is not a whole number. The prices below are based on Standard Daily Use (SDU) which may not be the same for all patients. Please talk to your recommending physician to find out what SDU works best for your condition. Remove oral applicator from package. Warm up oral applicator in a cup of warm water for 3 minutes. Remove the cap and apply the dosage on the lower gum line. Allow oil to dissolve within a few minutes. 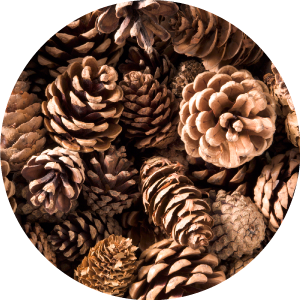 Terpenes are compounds that can be found in the Cannabis plant. They work alongside cannabinoids such as THC and CBD, to create the various therapeutic benefits. 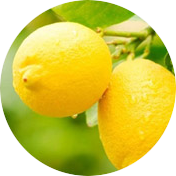 Anti-inflammatory, bronchodilator (improves airflow to lungs), aids memory, anti-bacterial. Found in pine needles. Anti-inflammatory, analgesic, protects cells lining the digestive tract. Also found in black pepper. Treats acid reflux, anti-anxiety, anti-depressant. Also found in citrus lemon. Anesthetic, anti-convulsant, analgesic, anti-anxiety. Also found in lavender. Anti-inflammatory, sleep aid, muscle relaxant, anti-mutagenic. Also found in hops. Anti-oxidant, acetylcholinesterase inhibitor, mild sedative. 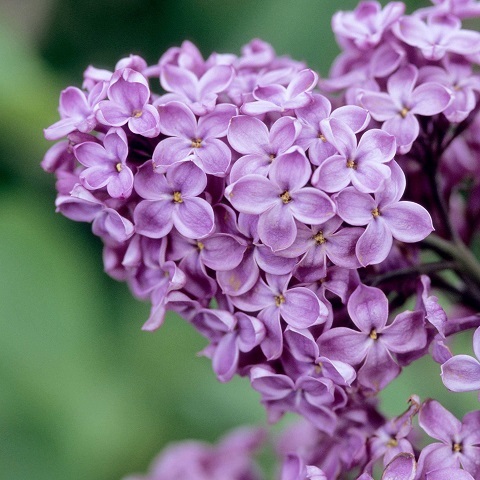 Also found in lilacs. this is one of my fav lines and this reserve oil i use especially for my dietary issues. I have IBD and barret’s esophagus. I use this on my tounge in the morning with a warm beverage, (tea or coffee)- i also use it in edibles. this helps sooooo much for bowel disorders, and nausea. not to mention it helps with depression, poor mod, low-energy and that overall “yuck” feeling. this product needs more reviews, its great and on par with other 1:1 products I’ve tried. Super important medication for people to have available, superior CBD quality. I found this to be extremely difficult to dose, and definitely used to much.